Project FLY (Fishing and Learning Youth) incorporates field activities that facilitate the methods and equipment used in both bait casting and fly-fishing techniques. 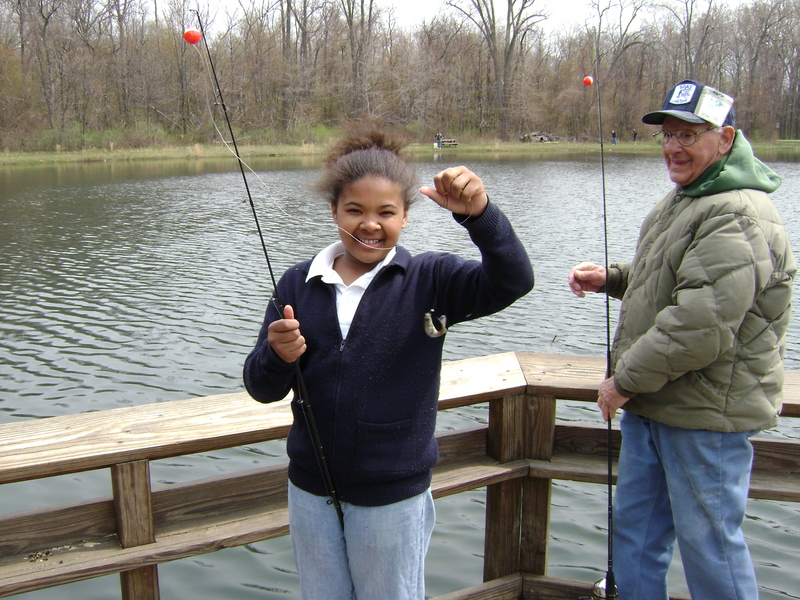 Students participate in a “fishing tournament” to reinforce skills and develop an appreciation of the aquatic environment at Presque Isle State Park. During the field activity students utilize the “Identification of Great Lakes Fishes Dichotomous Key," curriculum developed by PA Sea Grant. Contact David Boughton to schedule the Project FLY field activity.